Seven Old World producers with a definitive focus on freshness have tickled Nick Stock's fancy recently: two from Italy, one from Spain and four from France. Delivering freshness and developing texture can be a difficult balancing act in white winemaking but Ciro Picariello has made it somewhat of a sport in his cellar in Campania. 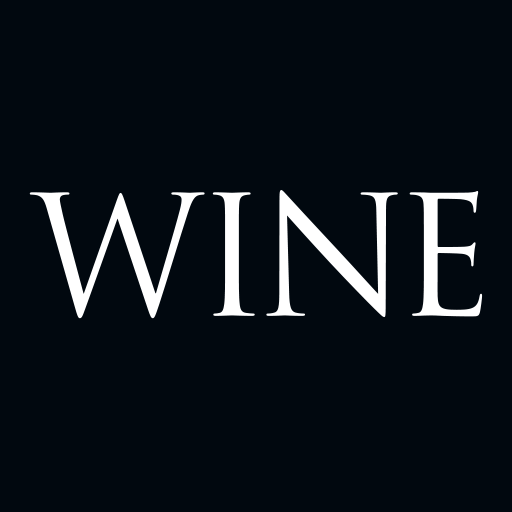 His are some of the most compelling, concentrated and profound Italian white wines shipped to our shores. The project is only twenty years old and yet the wines show the level of polish and vineyard-derived presence that is often associated with generations in the game. 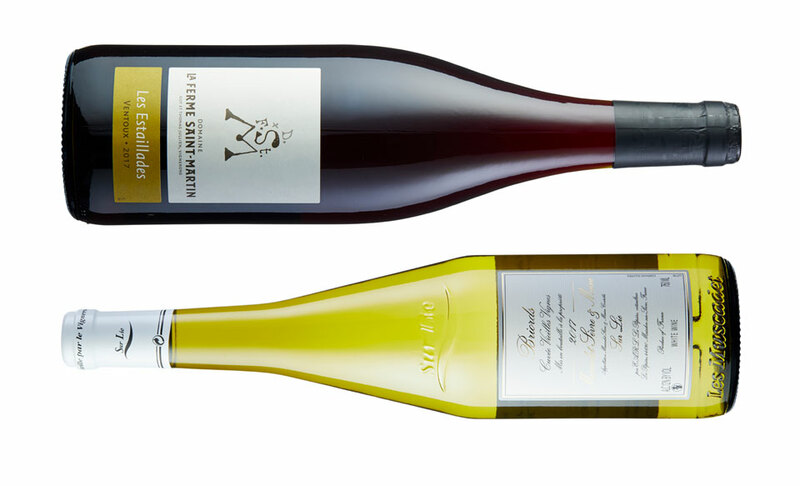 Picariello’s newest wine to reach Australia is the Falanghina BruEmm (A$39) with the 2017 vintage only his second release of this wine – its early quality is testament to Picariello’s capability. The 2017 is an instantly likeable white that melds lively ripe nectarine and peach with freshness and vitality from the get go. The palate has intensity and elegance, it's really crisp and crunchy with a delicious lemony kick to close. The flavours linger fresh and exuberant. One of Picariello’s more established whites, the 2017 Greco di Tufo DOCG (A$46), exhibits the same density and concentration. It smells of ripe and rich tropical fruits with mango and melon ahead of pineapple and peach, and is instantly attractive and mouth-watering. But the best thing about this wine is the texture – it has a handy intersection of richness with crispness and freshness. The grip and hold of the finish is very attractive, too, it lingers in a flavourful and focused mode. The Soave wines of Inama are another Italian font of freshness and intensity and the latest round from vintages 2017 and 2016 are drinking well with plenty of fruit and distinctive depth in the single site wines. The 2017 Inama Vin Soave Classico DOC (A$31) has aromas of green apple with attractive stony notes, pear and a citrusy edge. There’s freshness and some handy flesh to enjoy without compromising the crisp finish. It’s the right amount of drinkability with the right amount of interest. A step up to the pair of single site wines on offer – both from the 2016 vintage – and there’s a glimpse into another dimension of Soave that offers differentiation in an almost Chablis-like mode. The 2016 Vigneti di Carbonare Soave Classico DOC (A$53) offers ripe green pear with an air of concentration and purity on the nose. This leads to a palate of a crisp and gently grippy texture with robust fruit and a citrusy resolve. This is compelling and delicious drinking now. The fruit is from a hillside plot of diverse basalt soil, where the mature pergola-trained vines catch the morning sun and cool mountain breezes. Inama’s 2016 Vigneti di Foscarino Soave Classico DOC (A$51) is a savoury wine with depth and some bread and biscuit complexity on the nose. It has a richness married with freshness that really is captivating. The aromas of ripe yellow pear, papaya and savoury stony notes carry to the palate, which has brisk cut and drive with balance. It is from a selection of vines more than 40 years old growing on a south-east aspect. What's being billed as a new alternative to Valpolicella, Inama’s 2016 Carménère Più Veneto Rosso IGT (A$41) is deeply flavourful with redcurrant and black cherry aromas. This really trades on ripe and hearty fruit, the tannins are smoothly carved and deliver a long, sleek and even-paced palate. Italianate tannin emphasis is delivered with ripeness that hits the mark well, thanks in no small part to the 30% merlot that is blended against carménère. Inama is pioneering carménère in Italy (the variety is originally from Bordeaux) and the blended approach is a wise way to get it into its stride. Rioja superstar Olivier Rivière has delivered a new model for youthful Rioja wine with his Rayos Uva (A$29) bottling. The 2017 vintage is utterly delicious, offering freshness and deeply satisfying flavours. The emphasis is on ripe fruit and the resulting wine is super bright and focused. There’s an attractive and pure array of blueberry and dark cherry on the nose leading to a palate of beautifully ripe tannins that hold shape and weight in effortless style. The persistent freshness is undeniably attractive and the finish holds the fruit flavours long. It's a blend of tempranillo, garnacha and graciano; a wine this scintillatingly pure is redefining Rioja. No wonder Rivière’s reputation is soaring high in Spain and beyond. Rivière’s Rayos Uva works on a similar premise to good cru Beaujolais in terms of combining deep flavours with immense freshness and the 2017 Chignard Les Moriers Fleurie (A$42) lives up to this – it's perfect for late summer drinking. It has the finesse of the Fleurie cru with a refreshing crunch rarely seen in a red wine. It is such a delicious, light, and frisky red with a wealth of blueberry and red berries. Smoothly rendered sheets of fine tannin carry beautiful fresh strawberry flavour. The finish pops. There are many great wines coming our way from Beaujolais nowadays but few are as crisp as this. Drink it with a light chill and pair with almost anything you like, it is so versatile. I've also been impressed with two other French reds from the 2017 vintage. 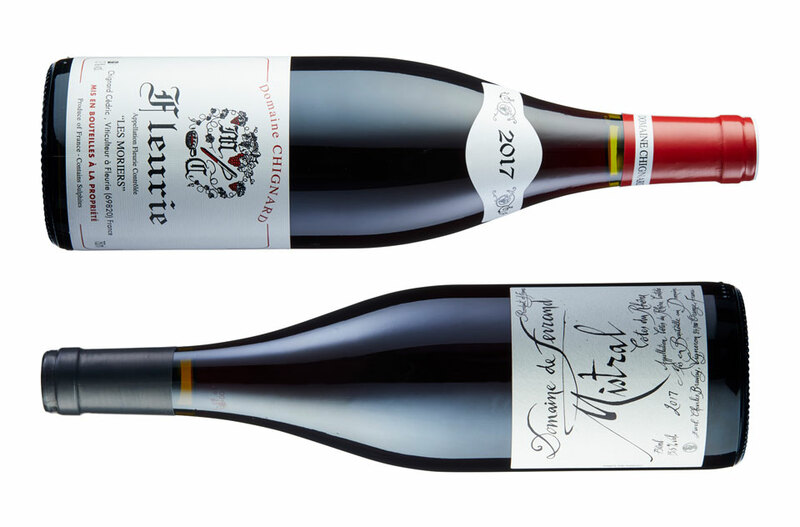 They come from different parts of the country but operate within the same light, fine and delicious framework – the 2017 Domaine de Ferrand Cotes du Rhône Mistral (A$27) and 2017 La Ferme St Martin Côtes du Ventoux Rouge Les Estaillades (A$29). The Ferrand Mistral was the only Côtes du Rhône made at the domaine in the 2017 vintage and offers a flinty stony nuance ahead of ripe and spicy black fruits. The palate arrives round and rich with a velvety, smooth flowing texture. It is a blend of grenache, syrah, carignan and an uncommon red grape variety from the Rhône Valley called vaccarèse. The La Ferme St Martin is a blend of 90% grenache and 10% counoise (another Rhône rarity). It is close to Beaujolais in weight but sits well in the darker purple spectrum of blackcurrant and cherry fruits. There’s crispness here that underpins a versatile drinkability. And finally, a pair of Muscadet wines that sit well and truly above the generic light white wines most would associate with the variety. The 2017 Muscadet Sèvre et Maine Briords Vieilles Vignes (A$36) from Domaine de la Pépière dishes up a beautiful lemon and herb nose with green melon and apple as well as cooler stony accents. The palate has smooth fresh and stony melon fruits with a neat kick of herby acidity driving a mouth-watering finish. A delicious white wine made from 70-year-old vines. The more complex and richly textured 2015 Domaine de la Pépière Muscadet Sèvre et Maine Château-Thébaud (A$48) hails from granitic subsoils and is a textural essay for what can be a very light and singular varietal. A whopping thirty months on lees builds character and depth into this wine and gives it the ability to improve with age. It has deep concentration and the terroir focuses the wine with intensity and a backbone of assertive driving acidity. Aromas are in the lemon/citrus zone with wet stones and then move to Nashi pear and sliced fennel on the palate with a counterpoint of freshness and gently rounded edges. This is delicious!